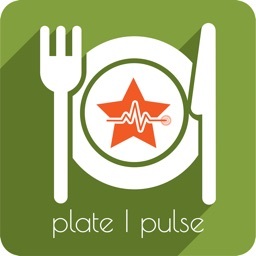 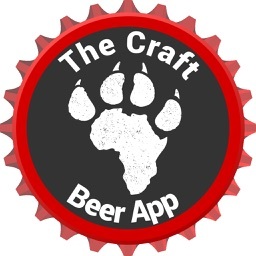 Tired of food apps that only allow you to search for restaurants? 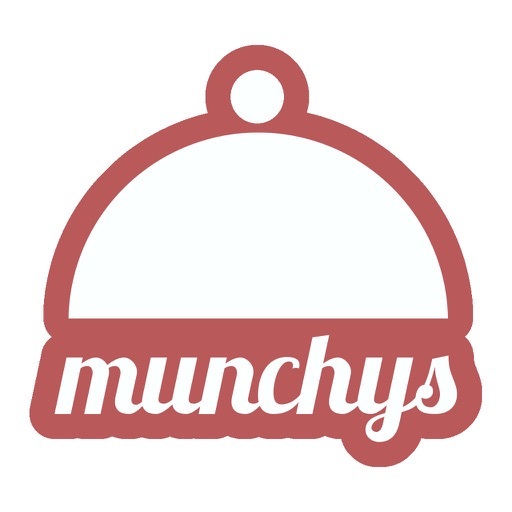 Munchys allows you to find specific dishes based on your location. 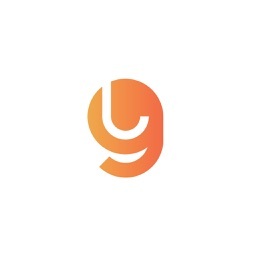 Feel like curry? 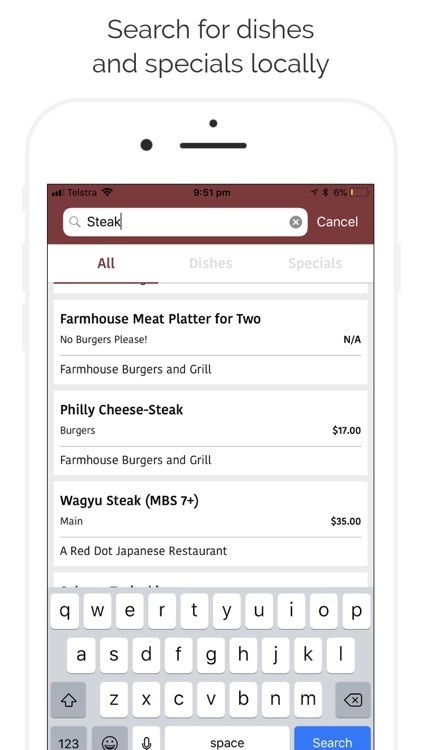 Search for it and get every curry dishes from nearby restaurants straight to your phone. 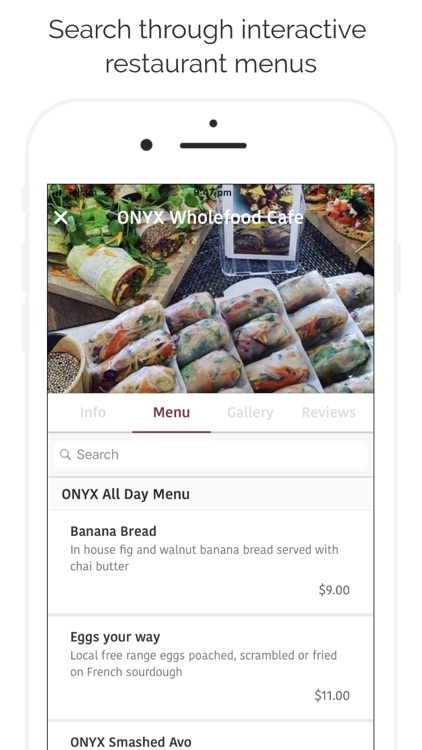 Munchys also allows you to discover new restaurants based on your location. 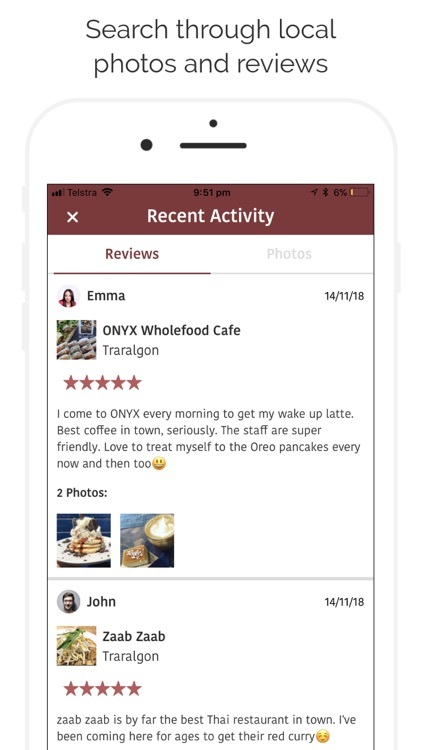 Filter restaurants by cuisine, features, location, keywords, open times, favourites and rating. 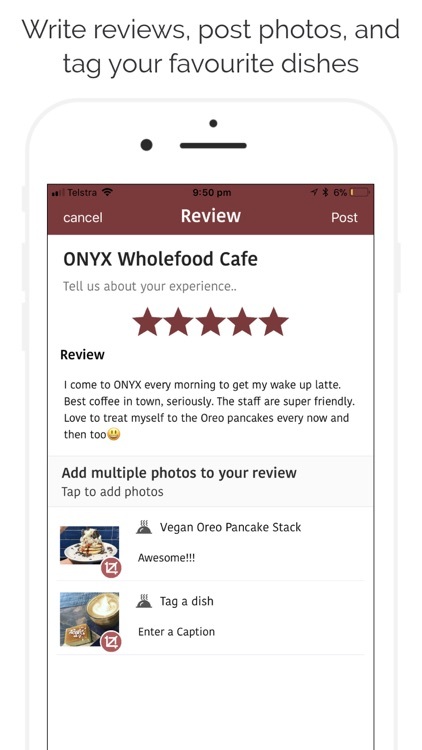 Munchys allows you to post photos and reviews of your favourite restaurants and dishes. 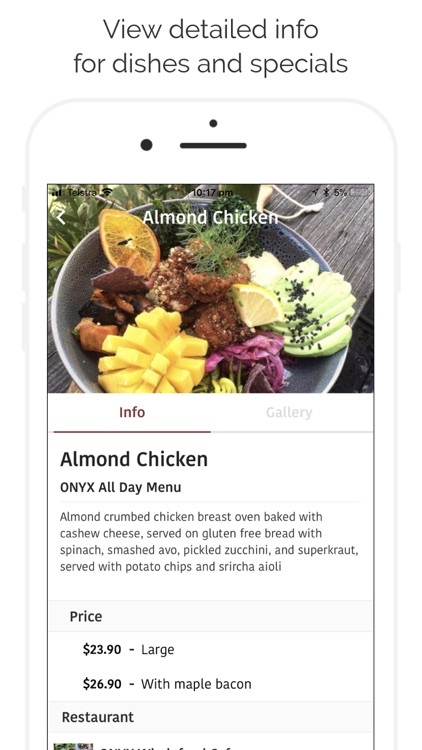 Don't forget to tag dishes in your photos.